Thanksgiving is almost here and December will be here before you know it. 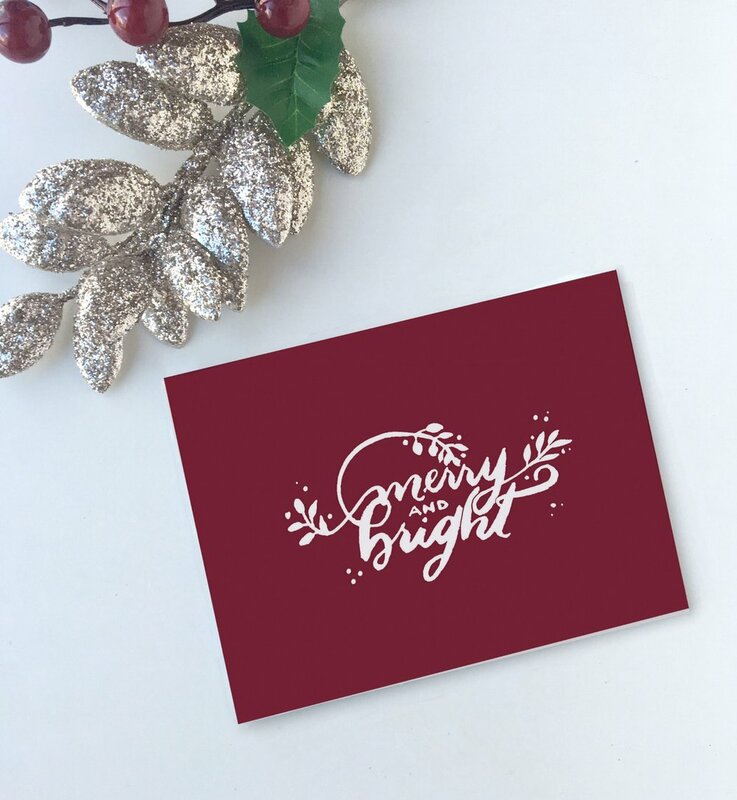 Check out some of my new and favorite greeting cards for the holidays. Find these and a handful more in my shop on Easy! So excited to preview a handful of my Christmas cards. For more cards header to the Etsy shop for both photo cards and seasonal greeting cards. 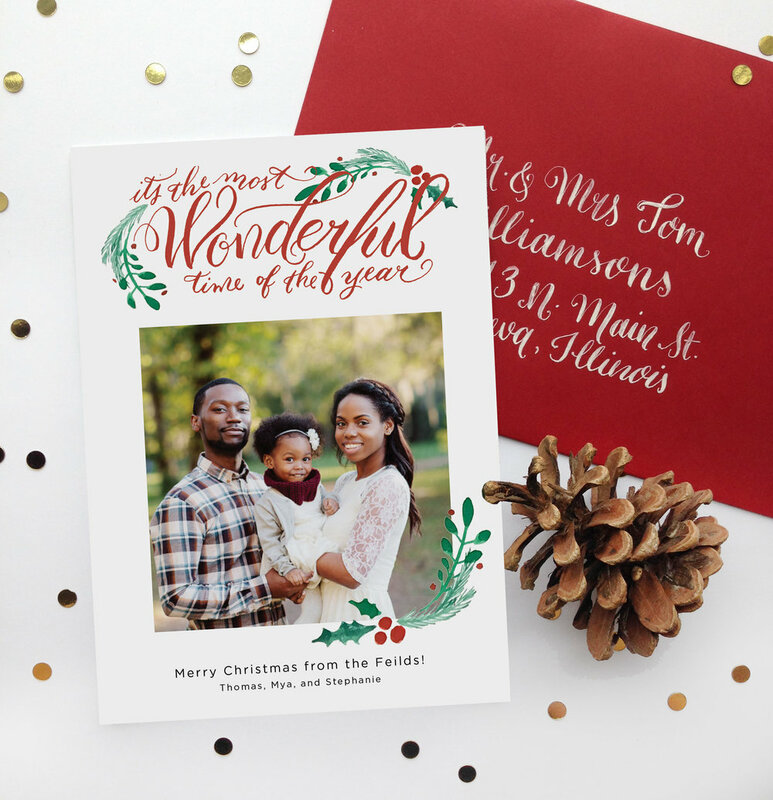 Holiday Photo Cards from Lina Lulu Paperie! It’s that time for decorating the tree, decking the halls, catching snowflakes on your tongue and eyelashes, and mailing out holiday cards! It’s easy to get caught up in the hustle of the holiday season, but there is a richness in sitting down with the right holiday tunes playing and a good cup of something hot near hand to write to loved ones, a holiday tradition that I look forward to every year. 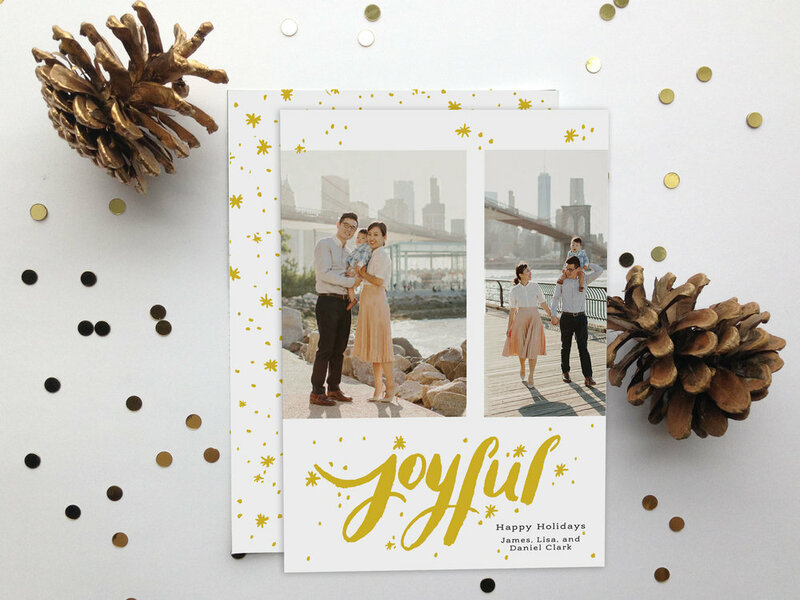 I know not everyone has time to write, so why not consider a fun, photo card to send holiday cheer to those you love? 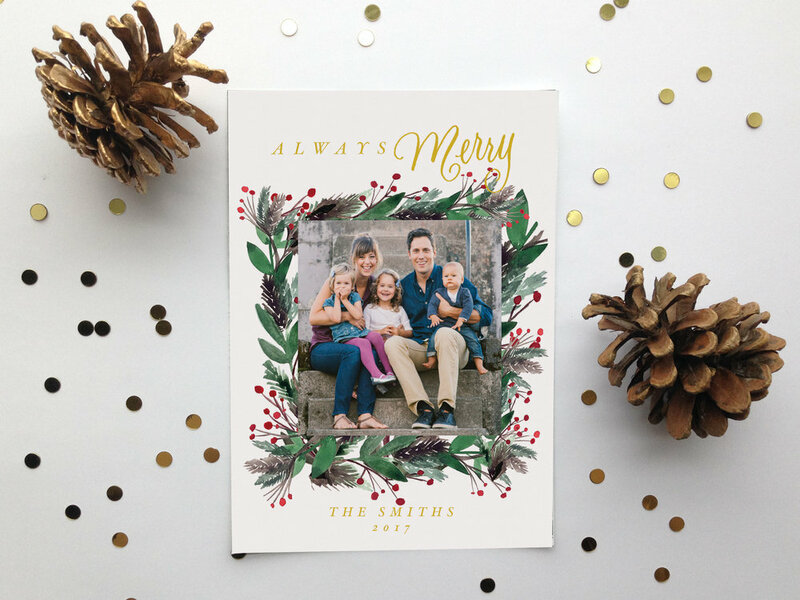 New to the shop, I have created six different versions of the photo cards, all which are customized with your family's photo and say what you need to send your holiday cheer! All versions are available in my Etsy shop now. Order yours today!